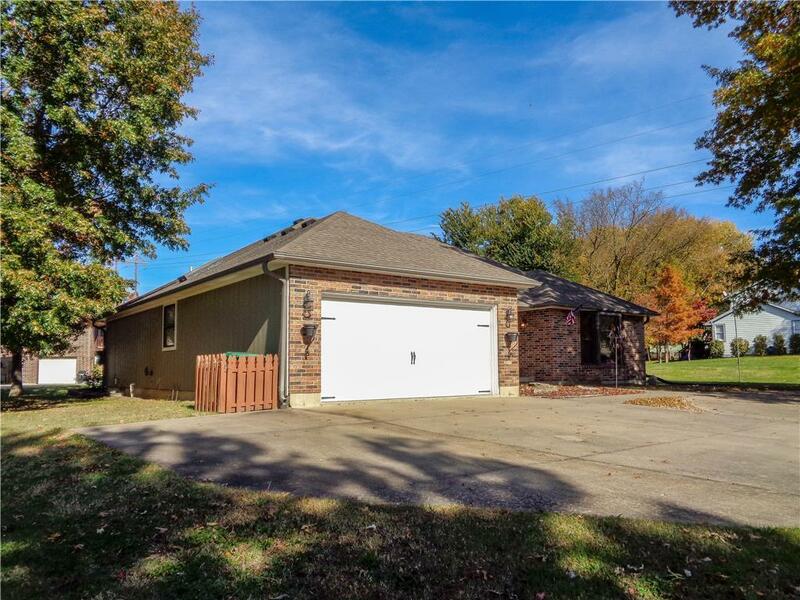 Beautiful four bedroom(could be 5)updated ranch home in Hunters Ridge on corner lot.Master bedroom has atrium doors to covered deck. Recent interior upgrades include solid bamboo flooring in kitchen, dining room,living room and hall. Updated lighting fixtures in kitchen,hall and master bath. Led lighting in kitchen under and over cabinets .Granite counter tops . New stainless steel sink and faucet.Glass subway tile back splash.